The members of France's new government under reappointed Prime Minister François Fillon were unveiled on Sunday in a statement issued by President Nicolas Sarkozy's office. 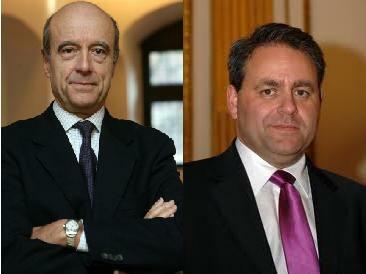 The long-awaited cabinet reshuffle came one day after Fillon stepped down as prime minister along with his government. Analysts say it is assumed that in naming a new government, President Sarkozy is trying to create a solid base and successful dynamic for his second bid at the 2012 presidential elections. 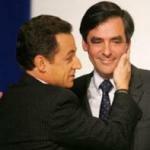 As Sarkozy was forced to keep his prime minister François Fillon, more popular than him, atfter pressure from within his UMP part, the reform plan will continue unchanged. This last 18 months before the 2012 elections must allow 'the country to strengthen economic growth for the benefit of jobs, to strengthen solidarity and ensure the safety of all French people' according to Fillon. But this reshuffle is above all expected to restore Sarkozy's ever-declining popularity, tarnished by several scandals and protest movements. Indeed, with the departure of controversial ministers, Sarkozy intends to draw a line under unpopular pension reforms, which raise the retirement age by two years. It stirred up weeks of strikes around France, including at oil refineries and depots that starved the country of fuel. In other words, François Fillon's third government must breath new life into Nicolas Sarkozy's Presidency. Other grounds for appeasement: the much-criticized Ministry of Immigration and national identity runs no longer standalone but instead it will be merged with the Interior Ministry.